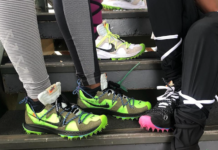 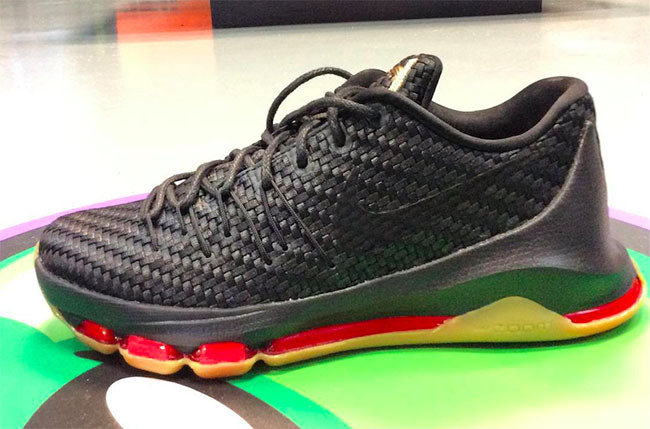 Nike will continue the EXT line on the KD 8. 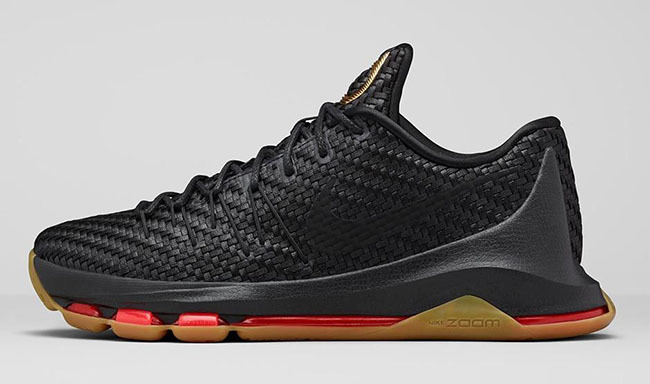 Combining on-court performance with off-court style, the first pair to leak is the Nike KD 8 EXT ‘Woven Wonder’. 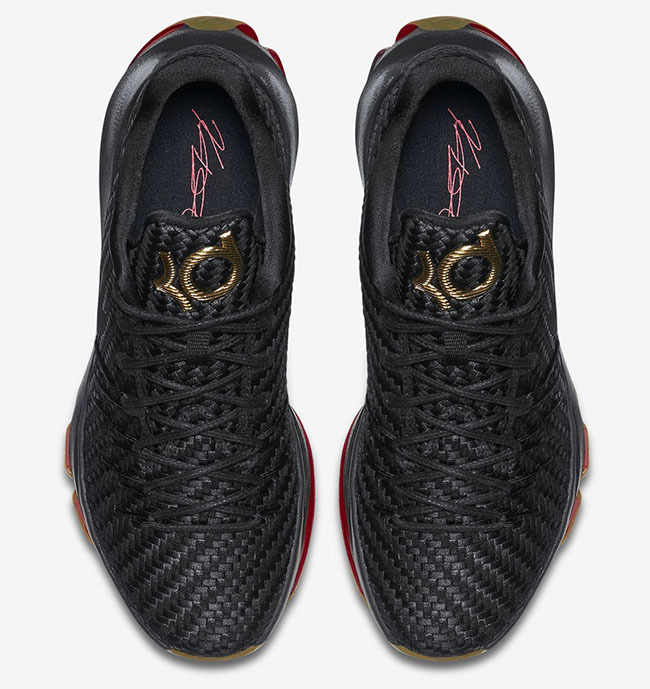 Featuring a black, metallic gold and crimson color mashup. 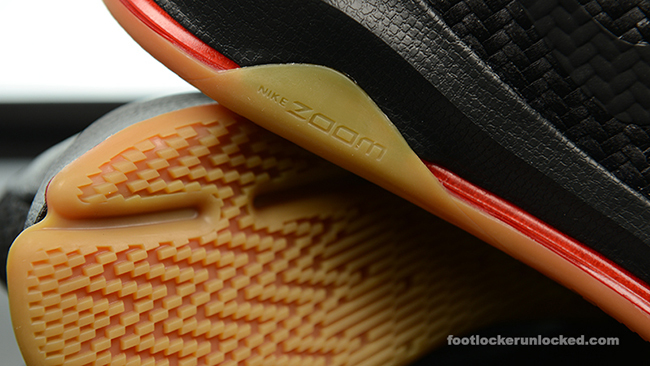 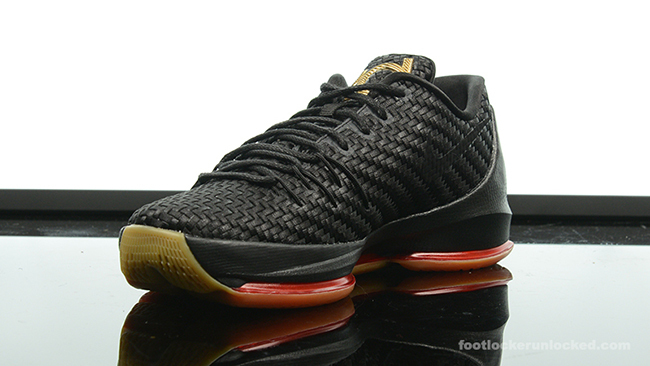 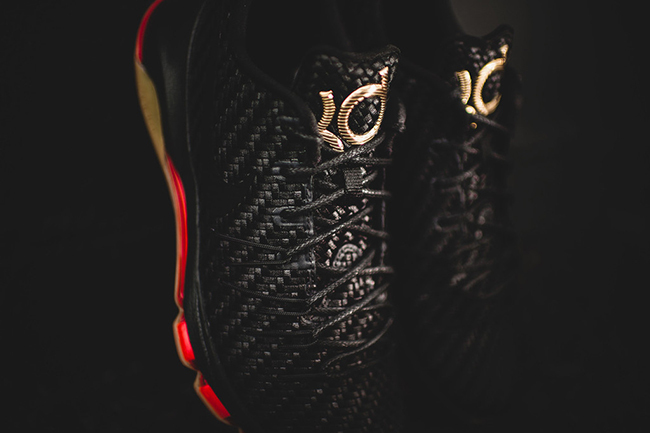 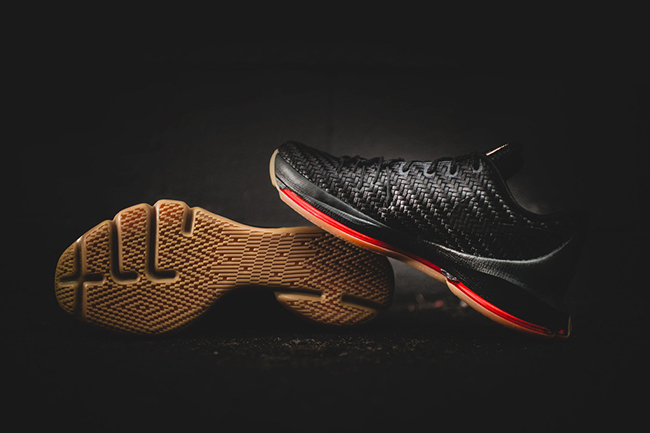 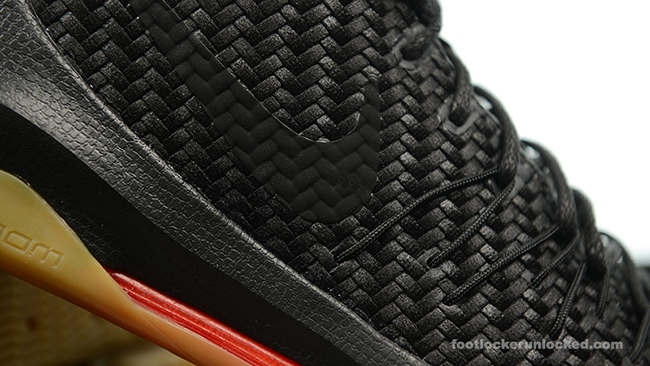 One of the key changes from the regular KD model to the EXT is the uppers which is done in woven. 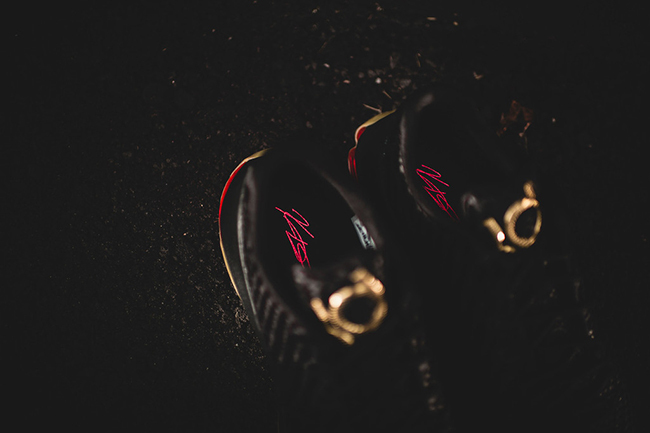 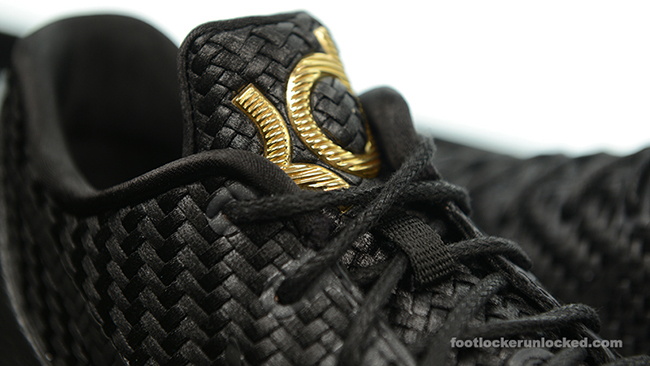 Using all black up top and through the midsole, metallic gold hits reside on the KD logo used on the tongue. 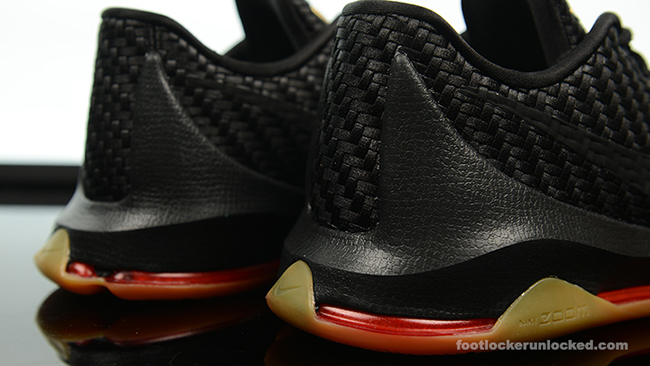 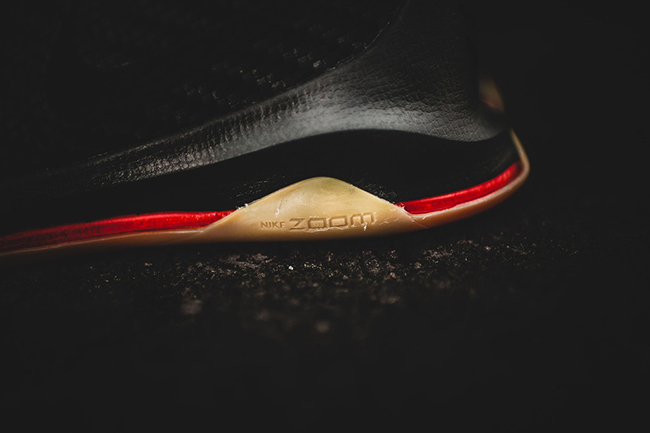 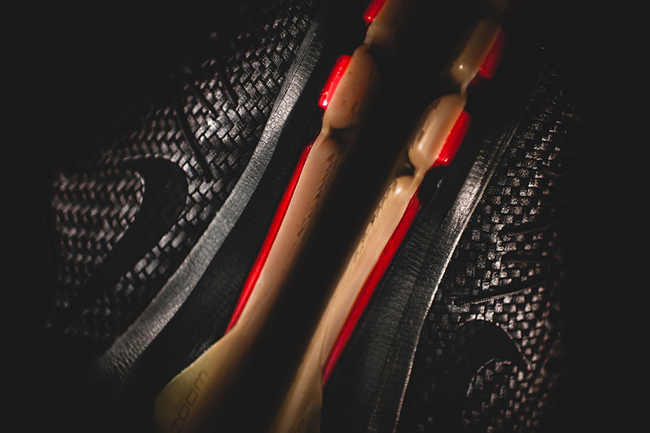 Other highlights shown are hints of crimson red and a gum outsole. 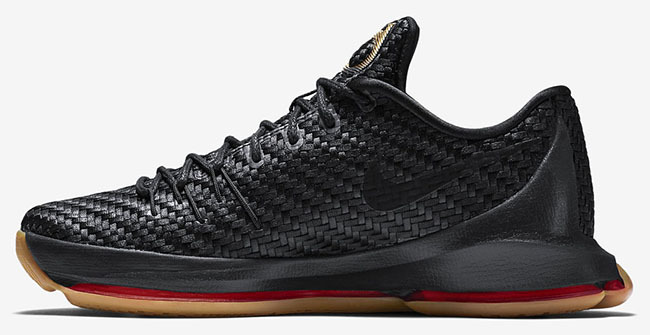 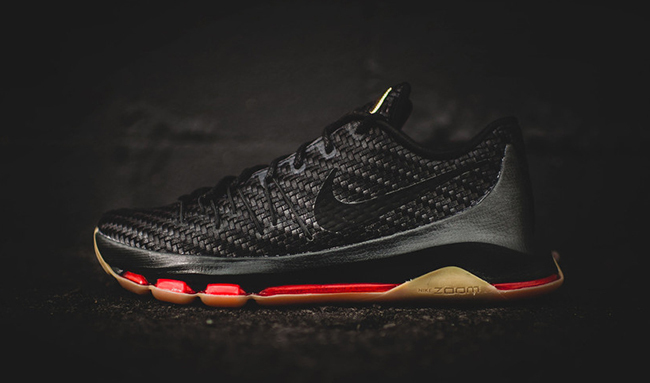 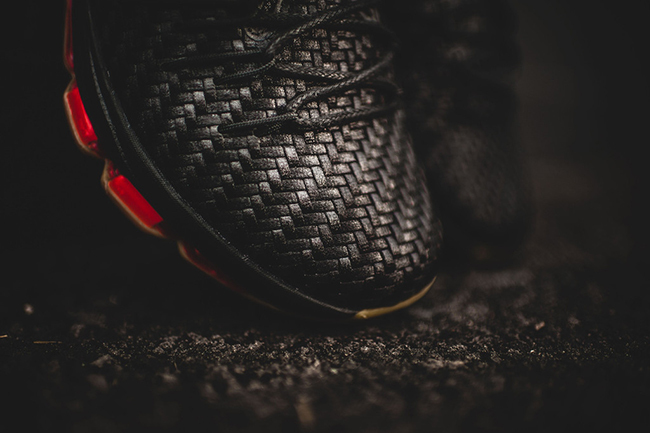 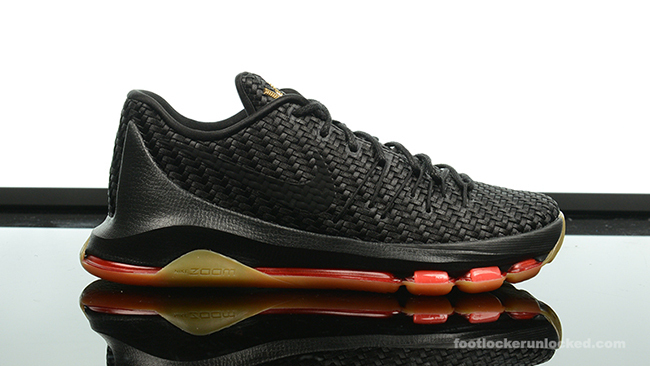 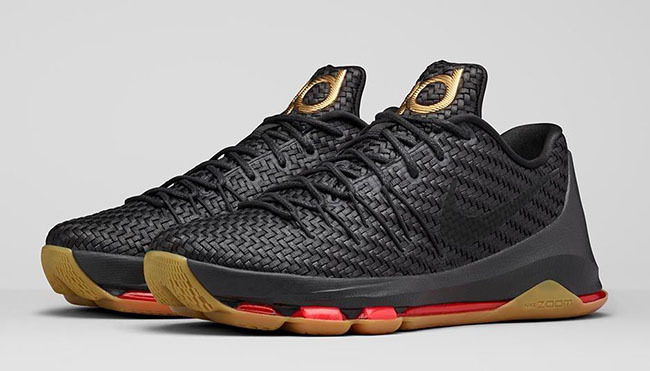 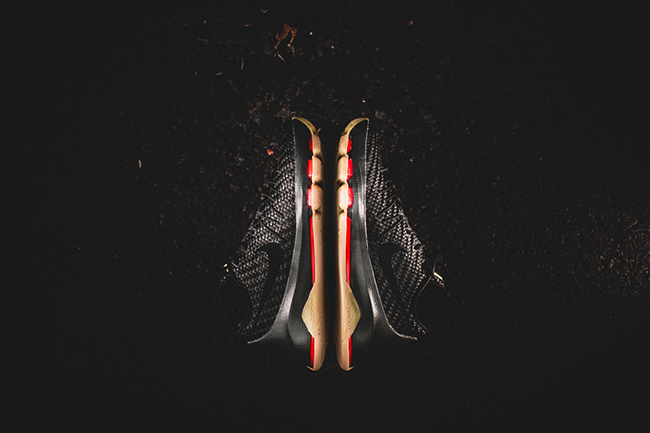 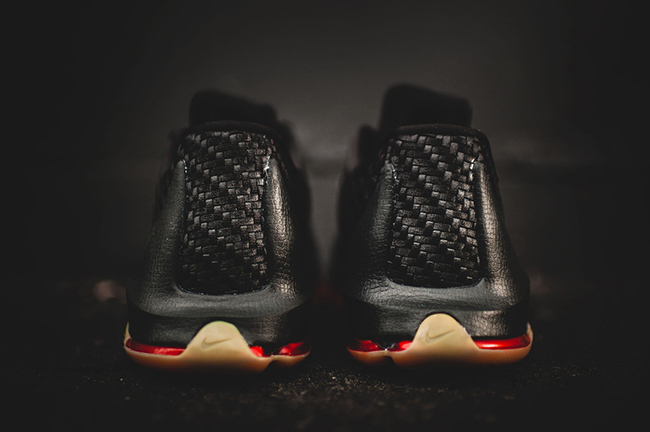 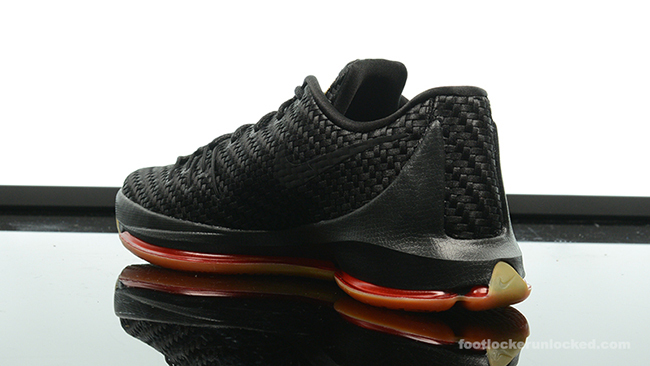 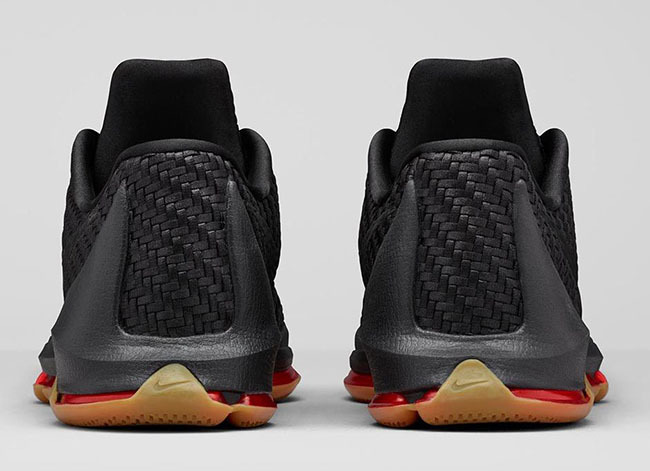 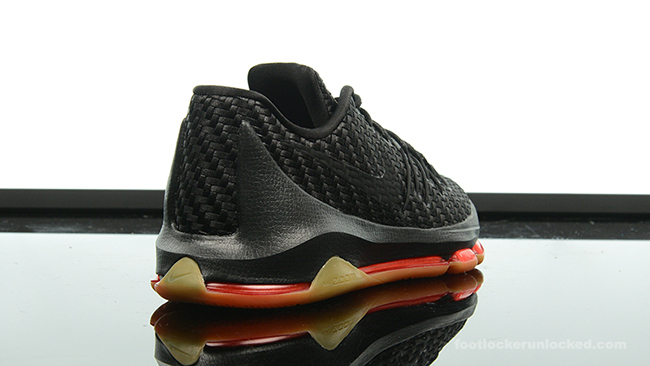 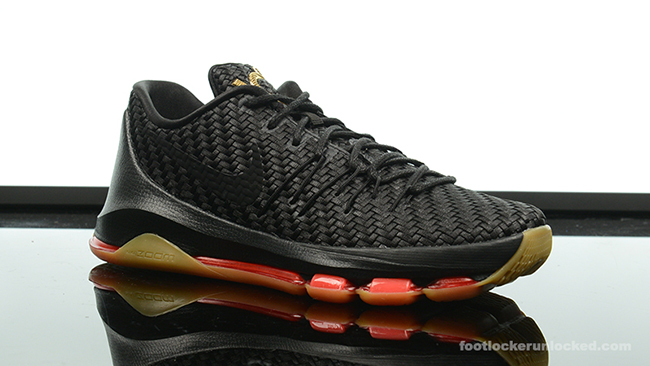 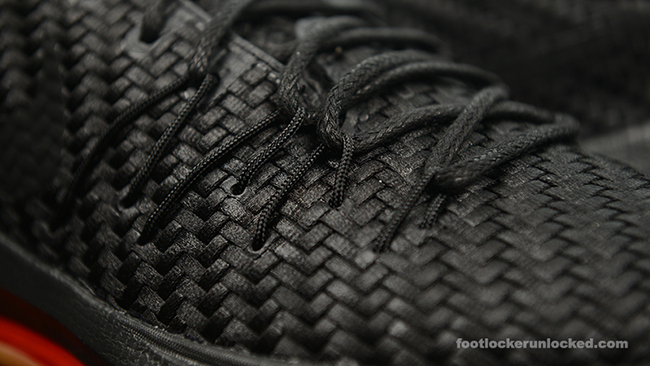 Check out more images of the ‘Black Gum’ Nike KD 8 EXT Woven Wonder below. 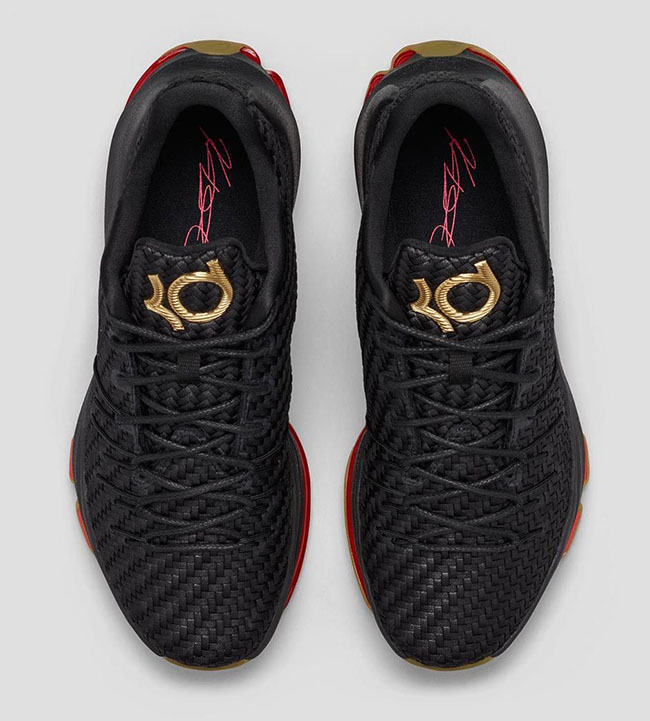 As for a release, Nike Sportswear and Basketball retailers will release this pair on November 13th, 2015 and will retail for $200. 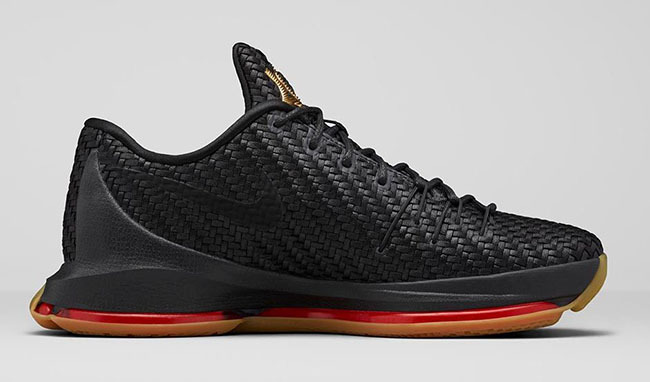 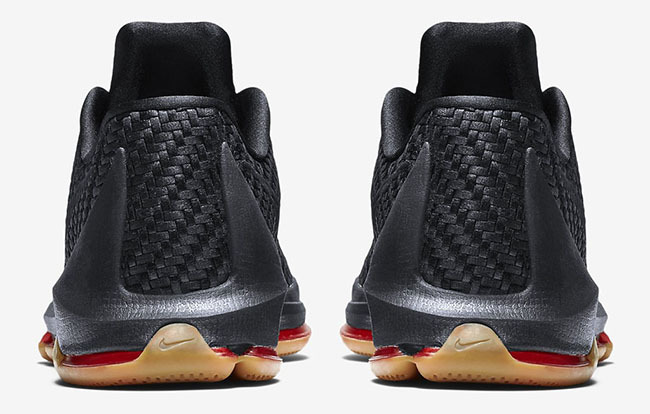 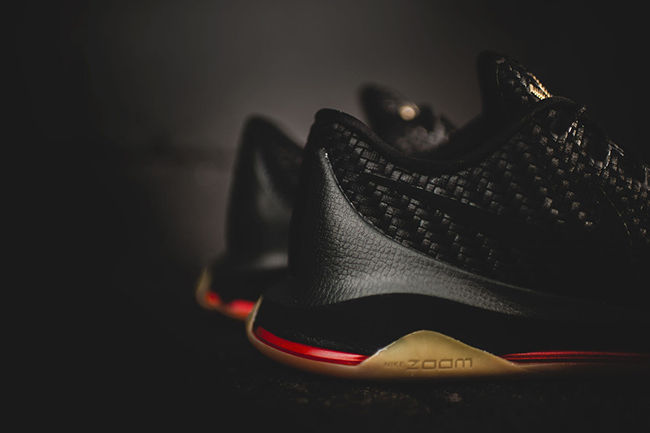 Update: Tomorrow will bring us the first Nike KD 8 EXT which is known as ‘Woven Wonder’. 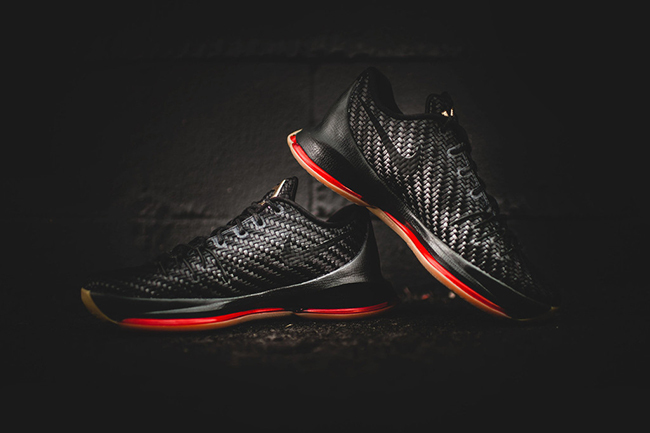 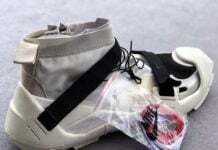 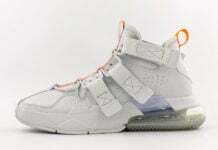 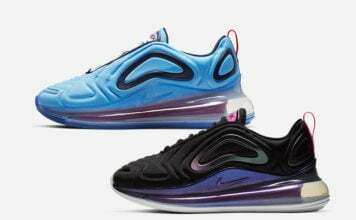 Select Nike Basketball locations will have them, including FootLocker.com. 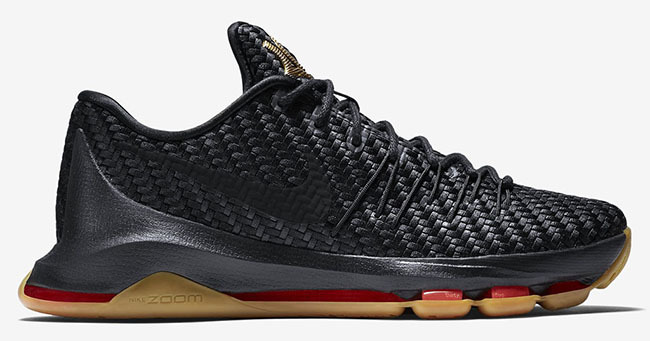 Update: The ‘Woven Wonder’ Nike KD 8 EXT will make it’s way to retailers like Rock City Kicks on November 13th, 2015. 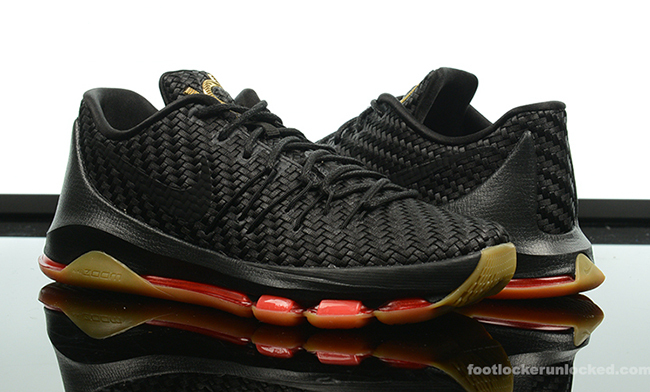 Update: After official images have leaked of the Nike KD 8 EXT Black and Gum, we have a new image showcasing the woven uppers from kosmickickz.